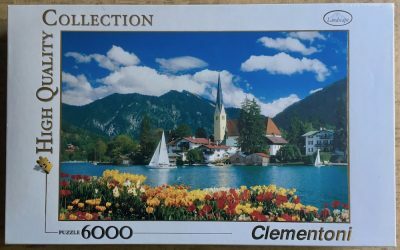 This is a lovely puzzle by Clementoni. 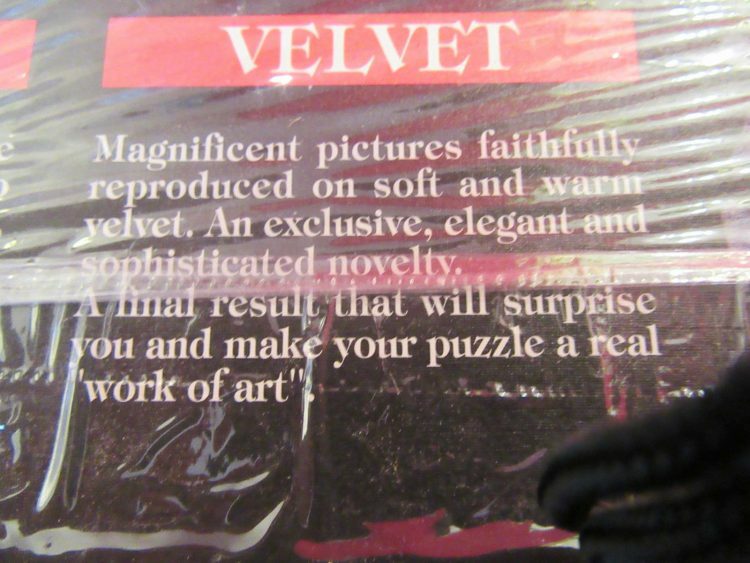 It is one of their high quality collections of Velvet Art. 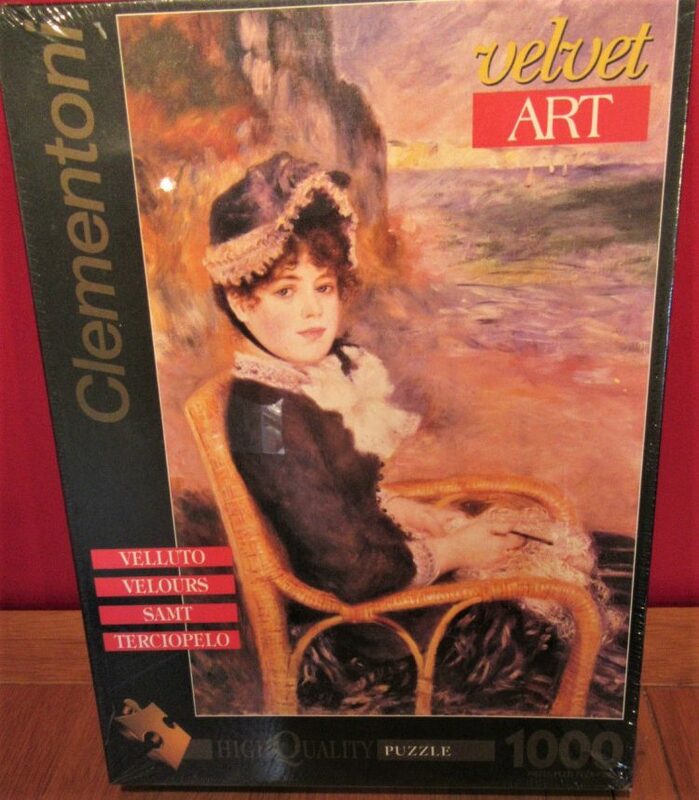 The title in the box is On the Beach, by Pierre-Auguste Renoir. 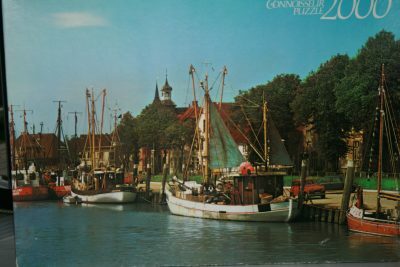 However, the real title of the painting is By the Seashore. 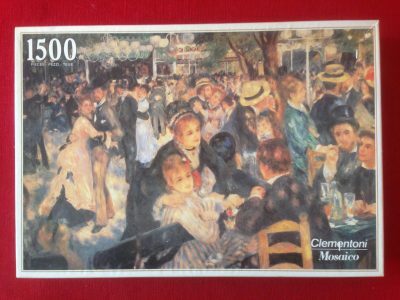 You can visit the original at the Metropolitan Museum of Art, in New York. This magnificent picture is faithfully reproduced on soft and warm velvet. An exclusive, elegant and sophisticated novelty. 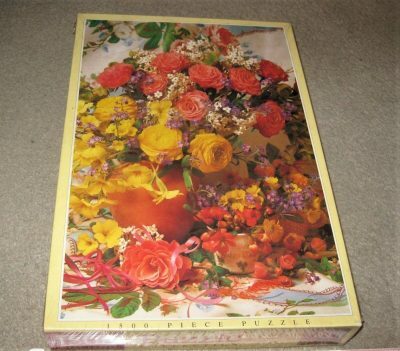 The final result will surprise you and make your puzzle a real “work of art”. 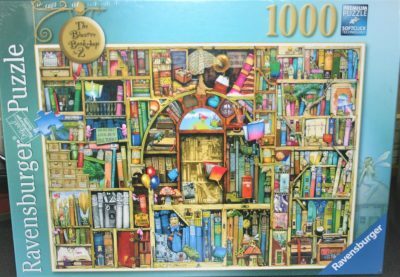 This puzzle is NEW, with its original FACTORY SEAL. The cellophane has a minor split at one bottom corner. 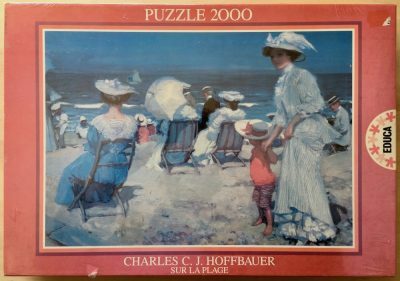 Past Times published a 1500 pieces version of this puzzle as well. Box size: 38 x 27 x 5 cm.